• The final step before waxing for maximum deep rich paint. • Remove fine swirls, while adding deep gloss and rich dark color. 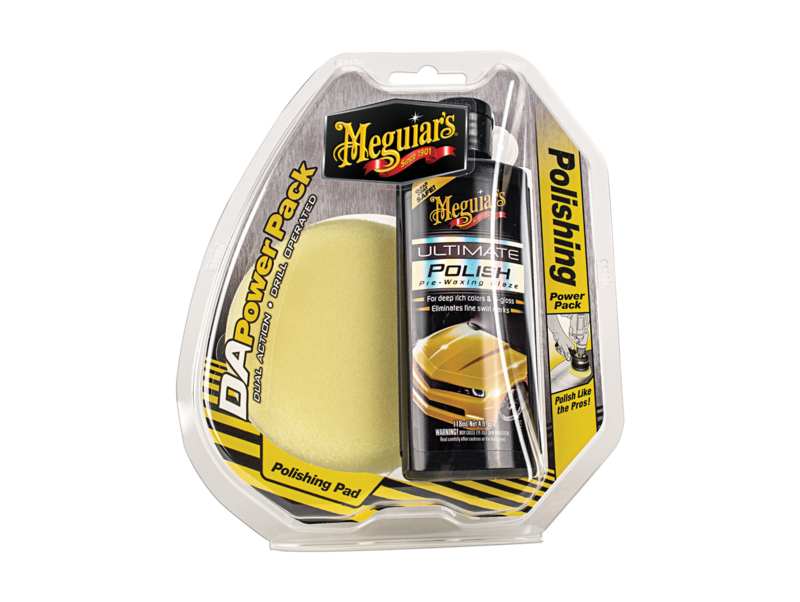 • Meguiar's® Ultimate Polish polishing oils add a deep, rich wet look to paint.